The market is not interesting today. Market conditions remain unchanged. Gold: It shows that gold is weak. Gold prices will fall. If it rises above $ 1290, it will be a selling opportunity. When gold rises above $ 1295, I will sell more. If silver rises above $ 15.55, it would be better to sell. WTI: Crude oil prices are likely to go up a little more, or to sidestep. If it takes sideways above $ 49.5 line, it will be a signal to rise again. Now is not a good time to enter the market. Euro: If EURUSD goes over 1.142, it will be a selling opportunity. The euro may fluctuate for some time, but it will decline. 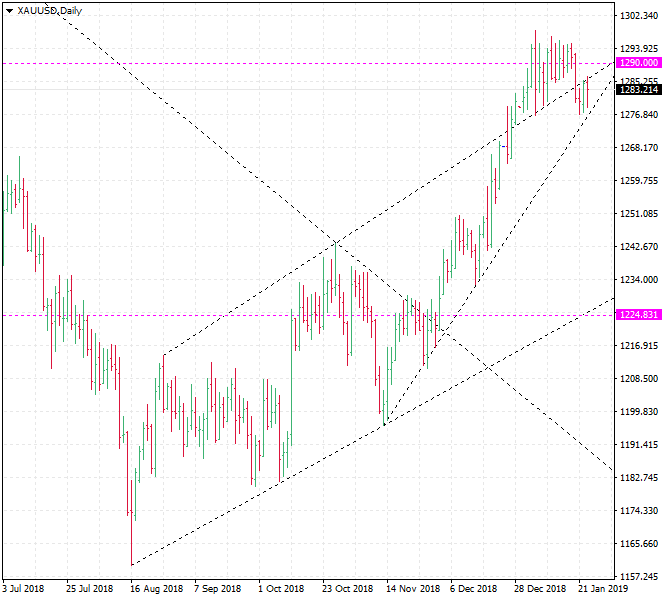 The USDCAD will fluctuate sooner or later. If it declines, it would be better to buy. The key price line for USDCAD is 1.32. SP500: The stock market indexes will go up further. The SP500 may take sideways for a few days. It will rebound up to 2710. It is risky to buy now. Corn: The grain market is not getting strength. If the forecast that corn prices will rise is correct, then it will begin to rise soon. So is sugar price.